Deerfield Auto Repair and Kwik Kar is an Official Texas State Vehicle Inspection Station for Safety and Emissions Testing. We inspect all year model cars and trucks as well as motorcycles and RVs. We are located in west Houston next to the Katy and Barker Cypress areas. Vehicles registered in Texas are required to receive annual inspection of all safety items. 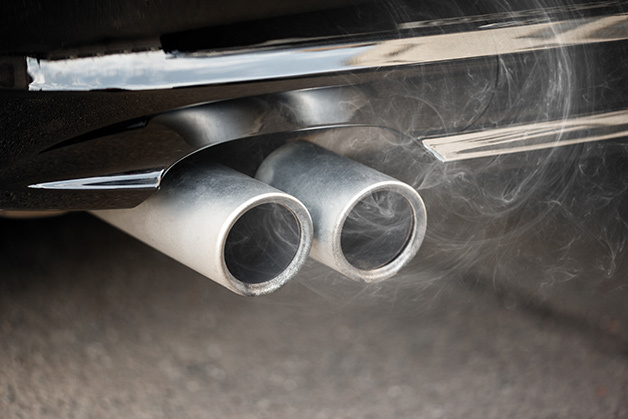 Emissions testing is also required on gasoline vehicles that are 2-24 years old that are registered in Harris, Fort Bend, Brazoria, Galveston, or Montgomery county. 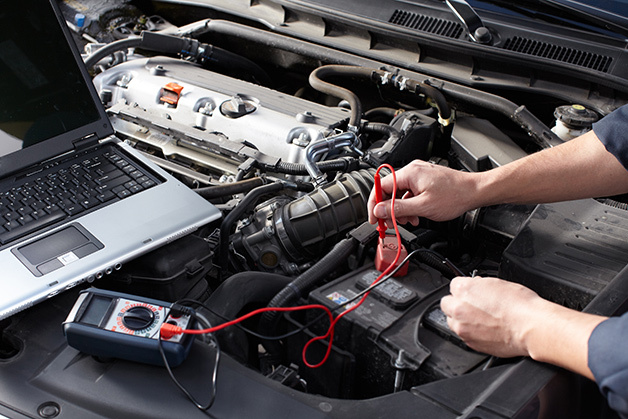 We have all of the equipment required to perform ASM and OBD inspections for all year model vehicles. 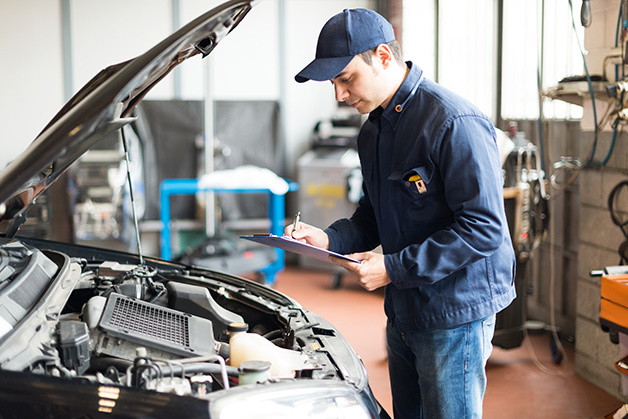 Our up-to-date OBD inspection machine tests vehicles that are 1996 year model and newer, while our dynamometer will allow us to perform ASM emission testing on older vehicles, as required by state law. And remember, if your vehicle is 25 years old or older, or is a Diesel vehicle, you are only required to have a safety inspection. Are you new to Texas? Welcome! We have the forms that are necessary to transfer your vehicle registration to Texas. We are located right down the street from the Harris County Courthouse where you can get your new Texas License Plates. So bring in your vehicle for an inspection while you wait, and remember to bring your current insurance card along. We have a tow service available, and special pricing and delivery on Rental Car Service provided by nearby Enterprise rent-a-car. We accept Visa, MasterCard, American Express, Discover and Debit Cards. We also accept PHH Fleet, Voyager, GE Fleet and other National Fleet Accounts and provide billing for local Commercial Accounts.